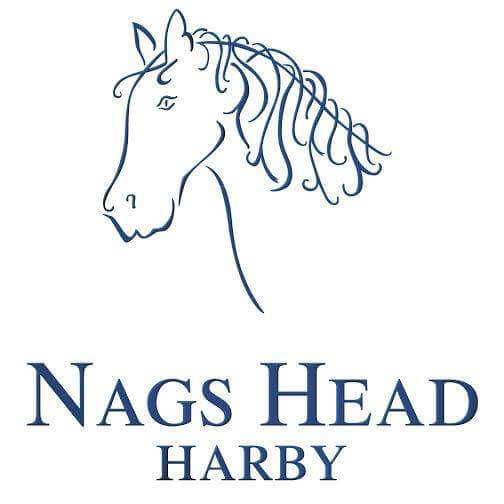 Nags Head Harby | A Leicestershire pub serving food seven days a week! The Nags Head in Harby is situated in the stunning Vale of Belvoir on the border of Leicestershire. The pub itself is one of the oldest pubs in Leicestershire dating back to the 14th century. The Nags Head is a friendly and homely atmosphere. Our team front and back of house strive for excellent service and scrumptious food. Our traditional meals are from locally sourced produce and we have a great range of beverages. We are open from 4:30pm until close only. We have event nights at the Nags Head all through the year. Find out more about our latest events and don't forget to book!